Success! You've already logged in successfully, you can now return to the homepage here. 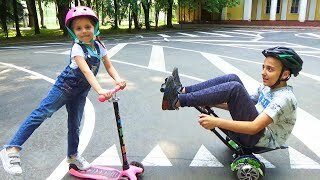 TOP 10 " Singers whose videos went VIRAL (Singing Videos) | Super talented little kids !